CHICAGO — Christine Bunuan and Karmann Bajuyo are playing the leads in Silk Road Rising’s staging of “Wild Boar,” a “turbulent thriller about media manipulation and fake news,” which runs until December 17 at Chicago Temple Building. Written by acclaimed Hong Kong playwright Candace Chong, “Wild Boar” depicts a student and her editor’s quest to publicize the truth when a controversial professor goes missing. Christine Bunuan, who plays Tricia, was born in Vallejo and raised in Vacaville, both in California. Growing up, Bunuan saw other Filipino girls her age singing in talent shows. The four-foot tall mezzo-soprano has worked with Chicago theater companies such as Steppenwolf, The Goodman, and the Chicago Shakespeare Theatre, among others. Six-foot tall bass-baritone Bajuyo plays Ruan. He was born in Peoria, Illinois and moved to Chicago in the late ’90s. Originally involved in athletics and pursuing a career in law, he became interested in acting while attending an acting class in college. 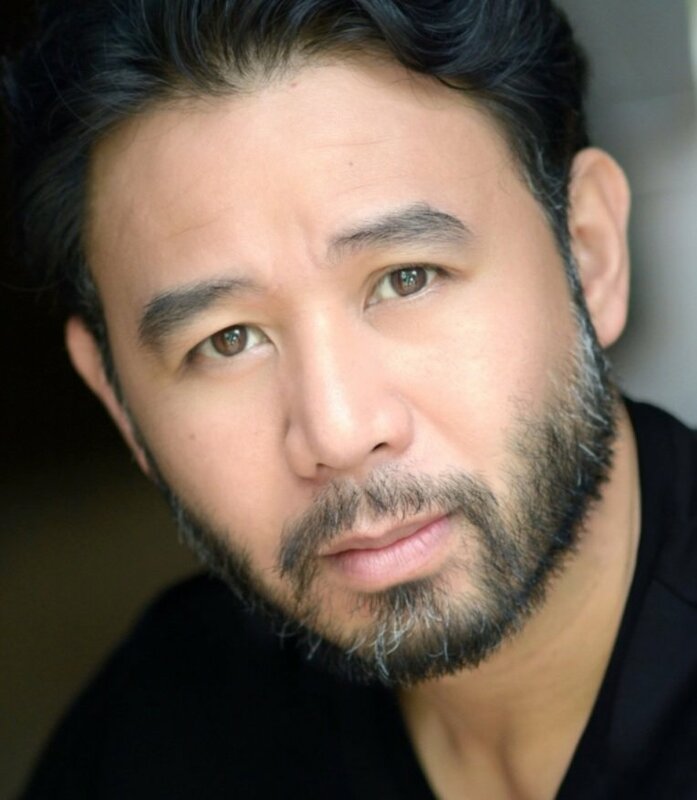 Aside from working in productions at Porchlight Music Theatre and Timer Lake Playhoues, Bajuyo has acted in Danny Bernardo’s play “Mahal” for Bailiwick Theater. Both actors prepared for working on this play by holding discussions on and reviewing the background of the story’s milieu. “The research I did consisted of reading up on the history of Hong Kong and asking questions of our director Helen Young, who is very familiar with the city,” says Bajuyo. “Wild Boar,” previews until Nov. 18, runs Nov. 19-Dec. 17 at Silk Road Rising, Chicago Temple Bldg., 77 West Washington St., Chicago. Visit SilkRoadRising.org.